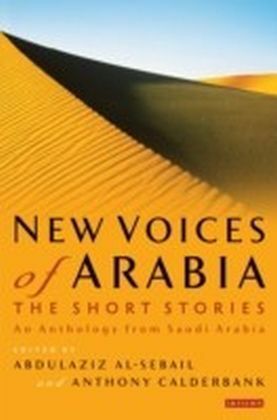 The formation of Saudi Arabia in 1932, with the unification of the two Kingdoms of the Hejaz and Nejd, not only unified parts of the Arabian peninsula that had until then remained disparate, loosely related ethnic and tribal groupings, but also led to the development of a distinct Saudi Arabian literature. 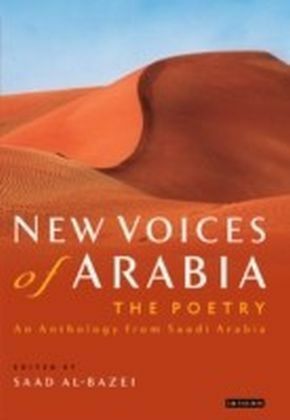 In an era when Arab culture was challenging the traditional literary norms in which, for centuries, poetry had been dominant, the new Arab cultural space_x000D_permitted aspirational writers in the new Saudi country to experiment and develop their skills with prose. 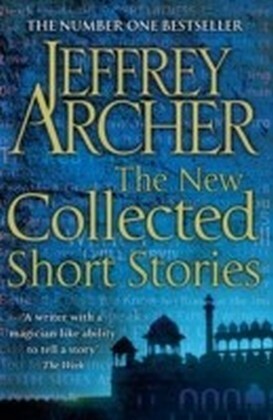 The result was a flowering of short-story writing through the twentieth century. 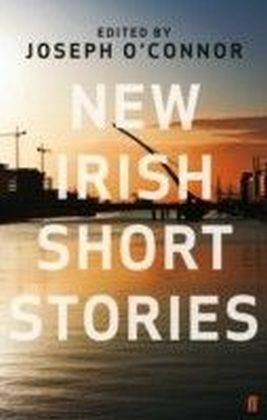 Ranging from the classical to the modern and highly experimental, this anthology brings together 40 short-story writers representing different traditions and sensibilities. 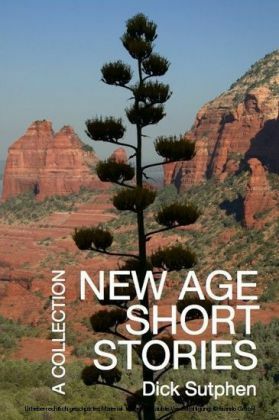 Whether exploring social reform or describing the alienation of the individual in a rapidly changing environment, replete with constraints and contradictions, the clash of traditions and modernity remains a constant theme recurring in most stories. 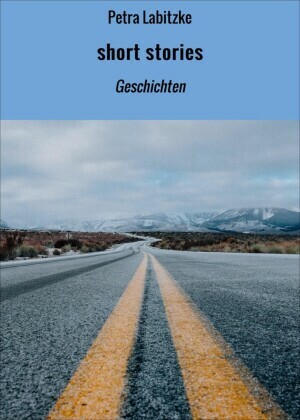 This highly unusual book thus presents a remarkably illuminating insight into the complex and enigmatic setting which is Saudi Arabia today.